The 2005 Bodybuilding.com Fitness Expo Info: Page 3. 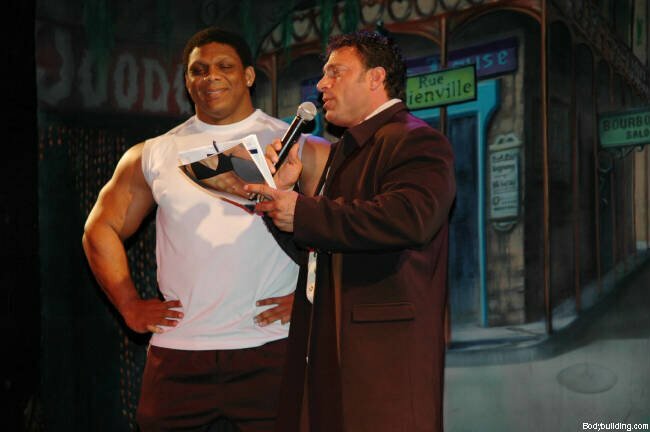 The 2005 Bodybuilding.com Fitness Expo is going to be huge! This celebration of bodybuilding and fitness is a unique event in the Boise area.